My birthday is tomorrow!! I am headed somewhere very magical!!!! 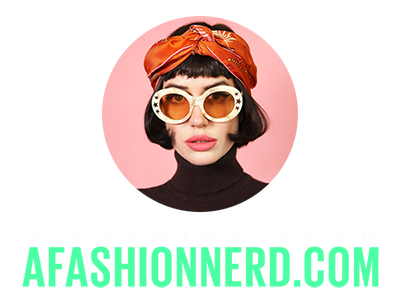 Check my instagram for updated pictures @afashionnerd. This outfit is adorable I love the overalls and only $20 from CiCihot! A dream come true!! I think they sold out though... Hopefully they restock soon. These shoes are super adorable from CiCihot. I found an amazing secret western town and shot here with my friend Krocky. I will be going back very soon to do way more shoots here. Its my secret spot!!!!! !